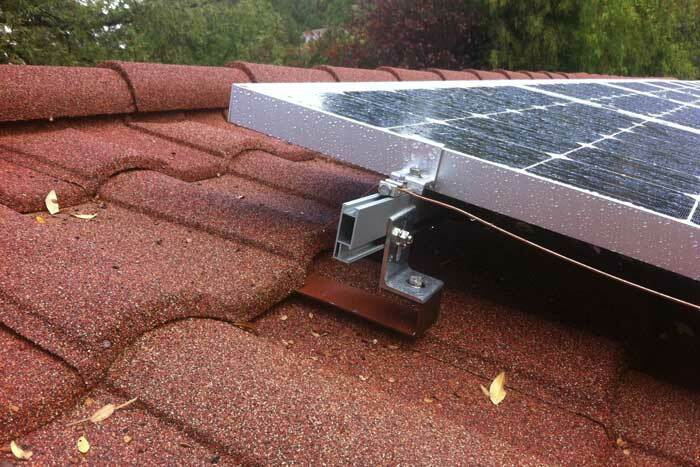 Solar Panel Installation in San Jose | Westshore Roofing, Inc.
Westshore Roofing, Inc. installers are experts on installing roofs to accommodate solar panels. 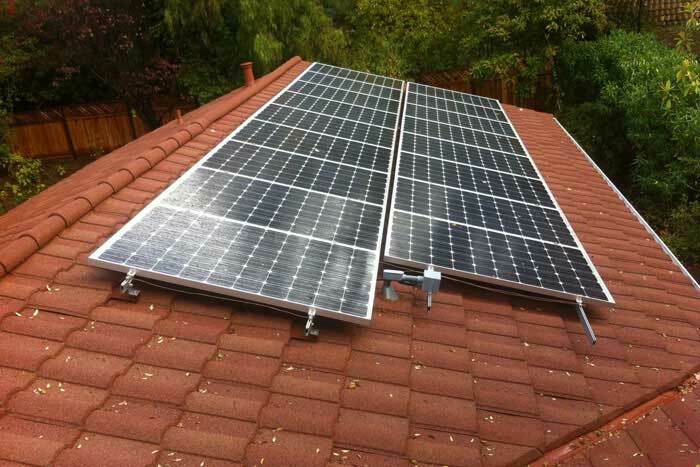 We have formed relationships with many of the best solar companies in Northern California over the past decade and will work with them to coordinate the details with them to ensure your roof and solar panels are installed correctly and meet all regulations and codes. 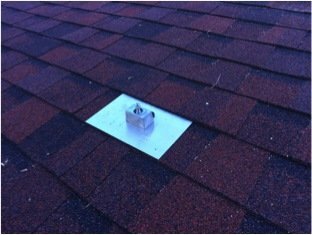 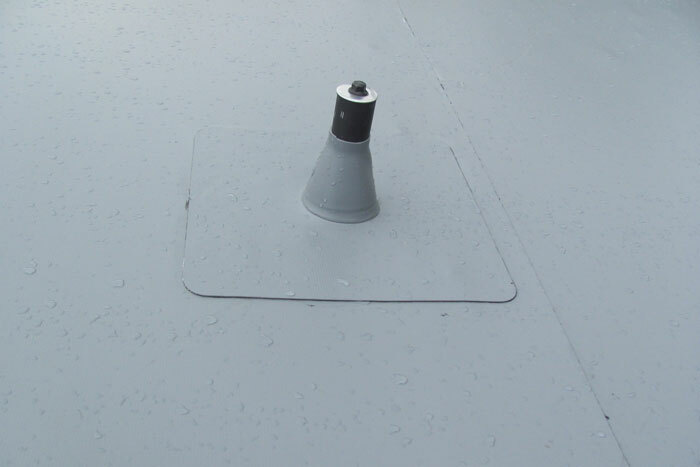 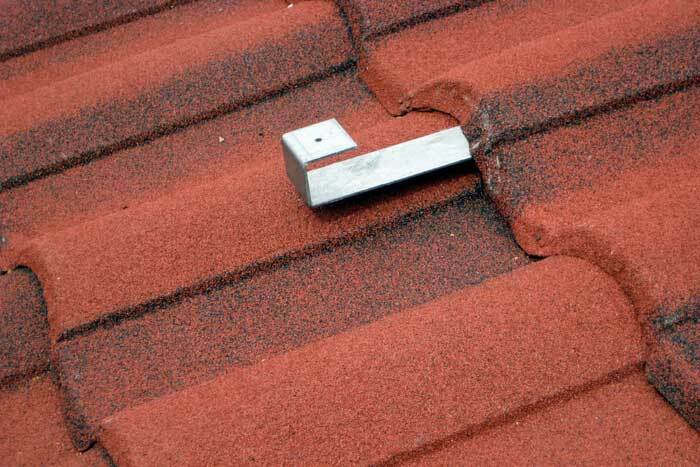 We constantly hear from non-customers complaining about leaks and other roof problems as a result of solar panels being installed improperly by poor installation of mounting the mounting solar panels on roofs. 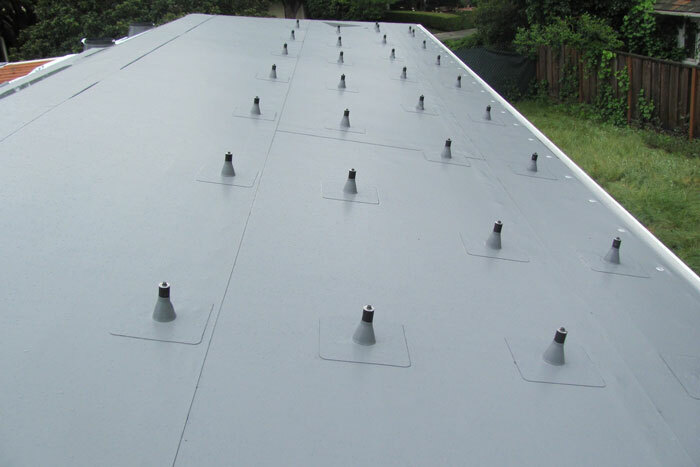 We have worked with to try to solve the problems by inexperienced installers and many times have found that we cannot undo the damage done by them. 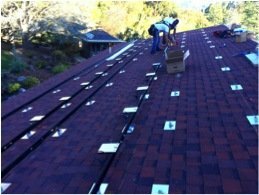 If you have a roof installed by Westshore Roofing, Inc. and one of our recommended solar companies, we will ensure everything will be installed correctly.